Got a few dollars to spare for The Doula Project? An organization near and dear to my heart is doing it’s first big end of the year fundraising push. The Doula Project, a group I helped to found, which provides full spectrum doula care to people around New York City. I know I’m biased, since I’ve been involved since the beginning, but I think the Doula Project is really rad. First of all, it’s mission is pretty amazing: provide volunteer doula care to people across the spectrum of pregnancy: from abortions and miscarriages to adoptions and births. All of it is done at no cost to the pregnant person–it’s a volunteer operation that is now a 501-C3 (hence the fundraiser!). I’ve chronicled some of my experiences working with the project in my Abortion Doula Diaries series. 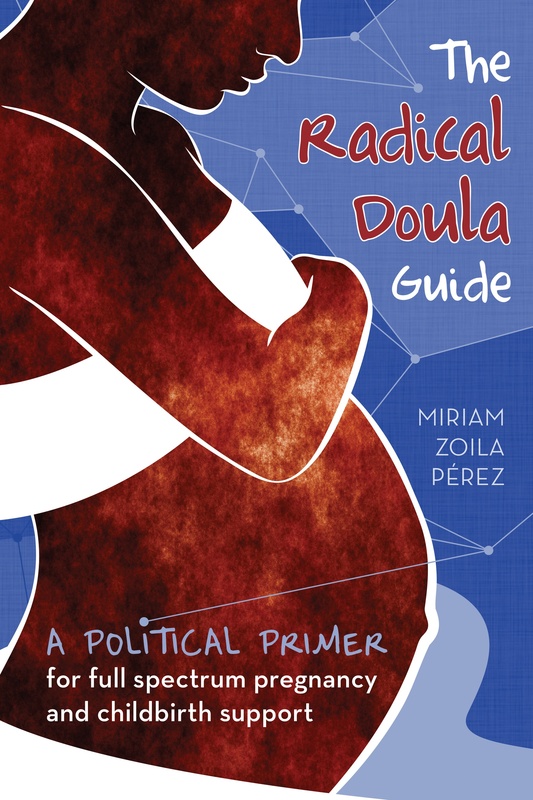 In short I think it’s pretty rad, and has helped spark a national movement of similar organizations around the country providing this type of comprehensive doula support. We are a volunteer led and run non-profit organization offering free doula care to women across the full spectrum of pregnancy options. The Doula Project works to connect the choices, needs, and experiences of people across this spectrum and to provide on-site support for our clients no matter what their choices may be. Since 2008, our 50 trained abortion and birth doulas have provided physical, emotional, and informational support to more than 5,000 women in New York City who have faced birth, abortion, miscarriage, stillbirth induction, and adoption. If you’re feeling generous, your support would be appreciated. Funds will go to expanding services to serve more people, as well as further training and expansion of this really amazing model. Donate here.